Barometers There are 4 products. 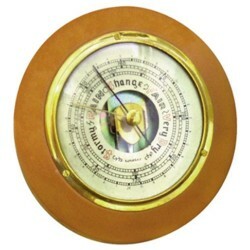 Barometer-Aneroid, Dial Type, 100mm, each. 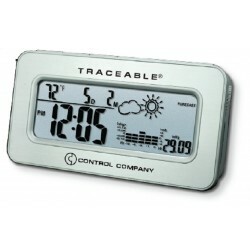 A scientific instrument used in meteorology to measure atmospheric pressure. 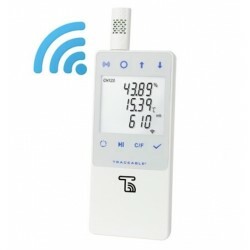 Perfect for plants, labs and other environments where air parameters need to be monitored.